White oak is the reigning tree over its growth range. 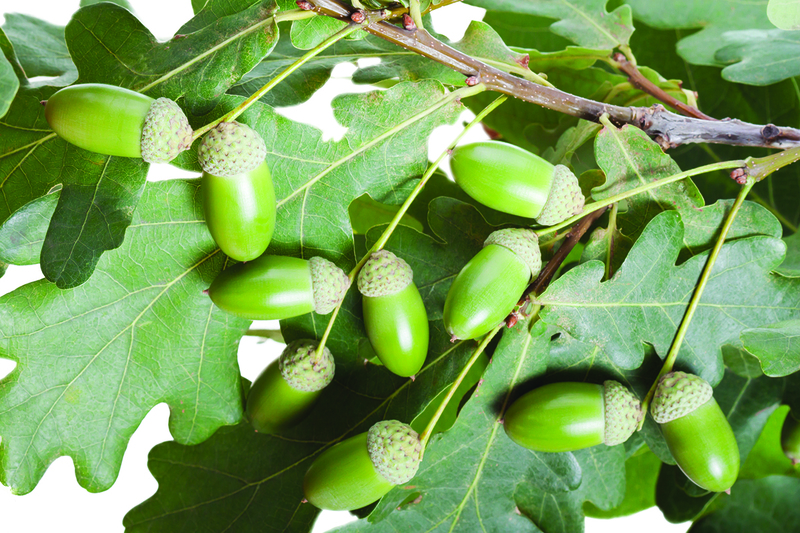 Some of the largest and most famous trees are oaks. The wood has been highly prized since colonial times, and was used in construction of the USS Constitution, a warship named by President George Washington. 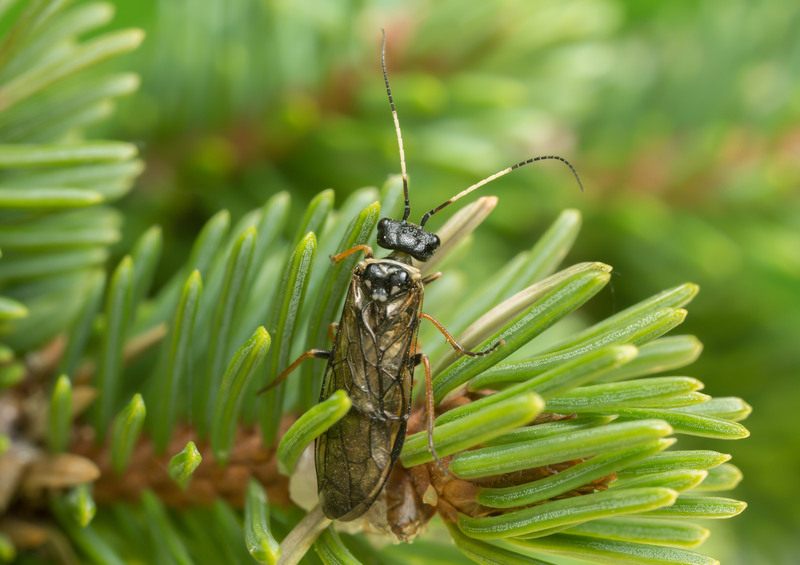 Adult sawflies are often similar in appearance to flies or wasps. The larvae are also similar, though sawflies have one simple eye on each side of the head and five or more pairs of prolegs on their abdomen, whereas butterflies/moths (Lepidoptera) have four pairs of prolegs, and multiple eyes on each side of the head. 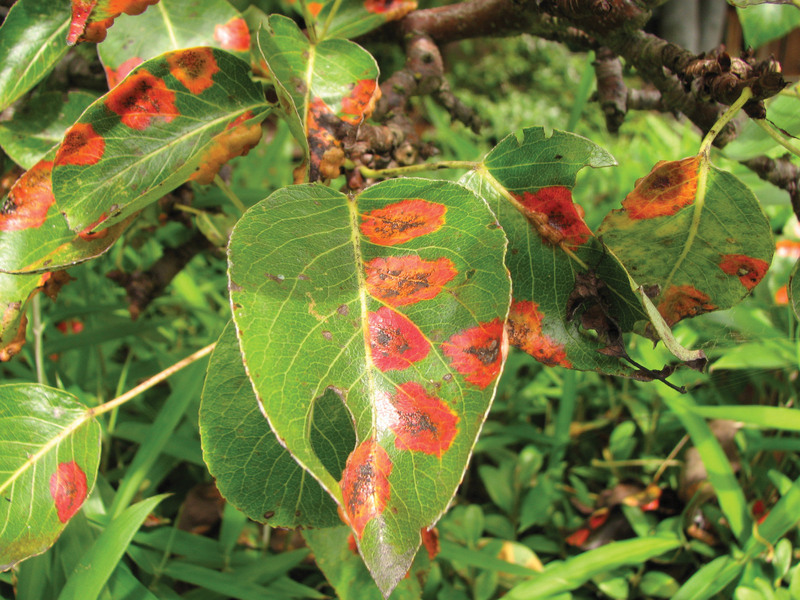 Bacterial leaf scorch (BLS) is caused by the bacterium Xylella fastidiosa. 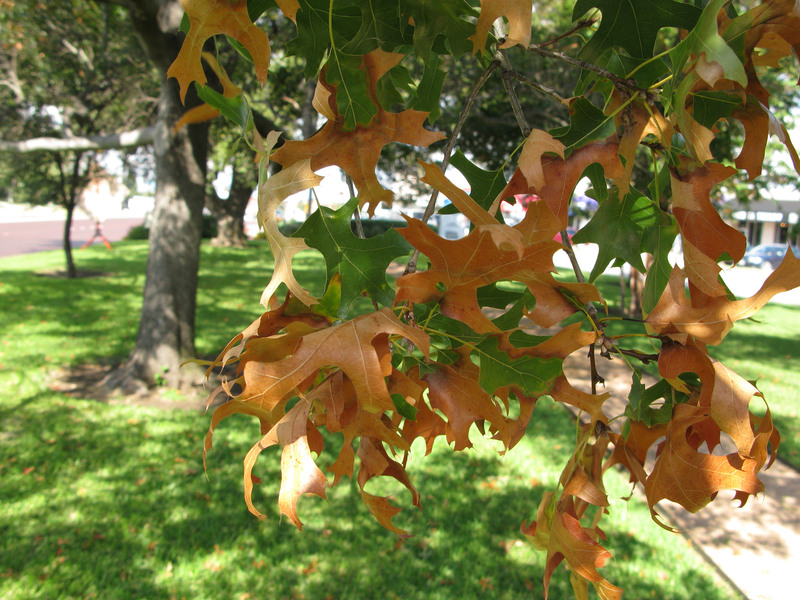 This disease impacts certain shade trees resulting in uneven ‘scorching’ of leaf margins in late summer and early fall. The bacteria themselves live in the xylem tissue and gather in clusters called biofilms. These ‘bunches’ of bacteria clog the xylem and block water transport, which leads to the scorch symptoms. 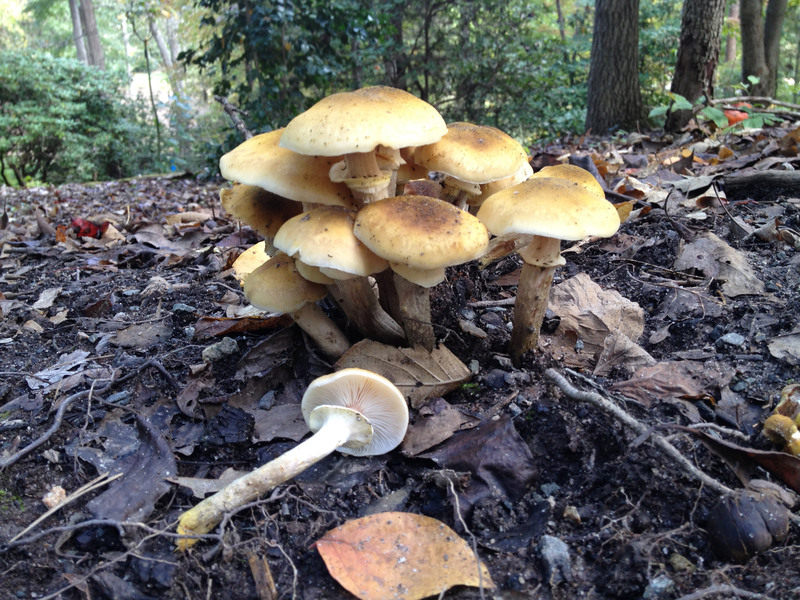 Two common causes of root disease in California are species of the fungus Armillaria and species of Phytophthora, which are fungus-like organisms. There are many differences between the two pathogens, but effective management of both involves creating growing conditions that favor plant vigor and that inhibit the pathogen.